Like every summer, The International comes knocking with the handy compendium. Packed inside are rewards and goodies like normal, but this year it’s a little different. Unlike the previous years, there’s levelled treasure: 1, 2, and 3. 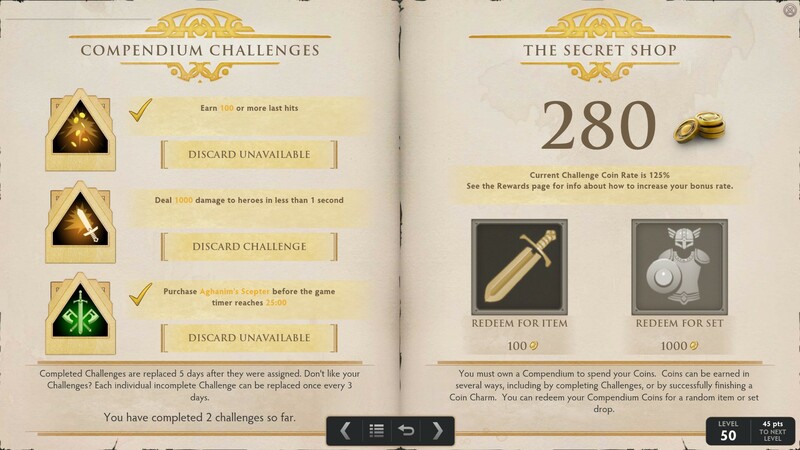 Whilst the initial announcement did not give us any details about the content of the treasure, it should be presumed that each level’s items become more rare. 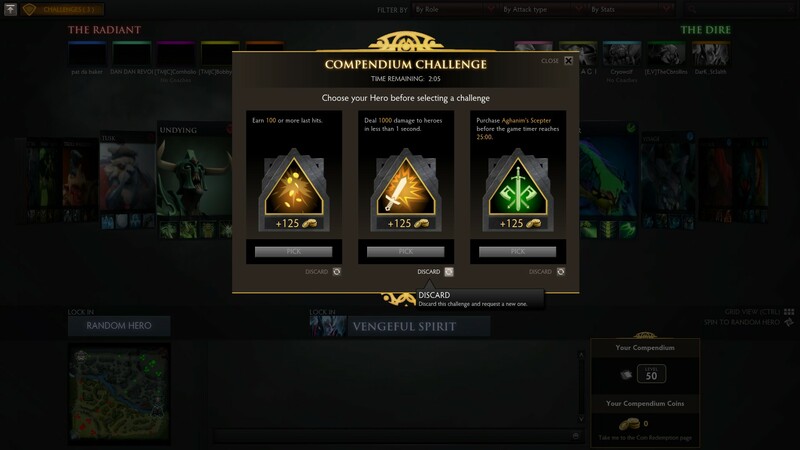 Along with the treasure levels, the Compendium Challenge has been changed from playing certain heroes, to completing general challenges and earning compendium gold. On the topic of gold and challenges, you are allowed to trade the gold in for either a random item or random set. It’s 100 gold for an item, and 1000 for a set. Just a little shy of $11 million was awarded last year at The International 2014, and the first place team NewBee took about $5 million of that. Splitting that among 5 people, that really isn’t a bad gig to get into. Most of this prize money for the International comes from the players, and it will be interesting to see if the community passes the $11 million mark this year. Valve has historically given $1.6 million to start the prize pool, so you can see that players make up a very large part of that. 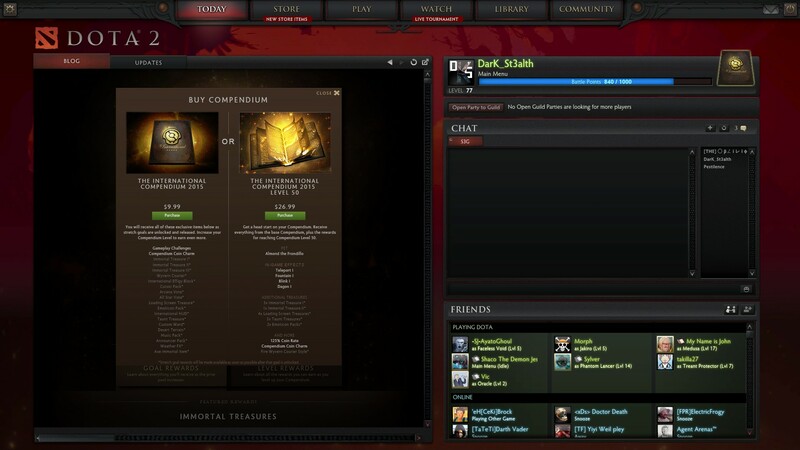 When players buy the compendium, a part of the sales goes towards the prize pool. You can find more information about the event over on The Dota 2 Blog. Do you think we will pass the $11 million mark this year? What do you think of the prizes and rewards this time around? Let’s hear you below!